Regular tire rotation is a vehicle maintenance service that promotes even tire wear across all of your tires. The primary cause of tire wear is unpreventable: all vehicles have uneven weight distribution. What usually happens is that your front tires will begin showing uneven wear faster due to more weight distribution in the front of the vehicle that includes the engine and steering forces. Some trucks might have uneven back tire wear first because of hauling heavy loads. Regardless of if you drive a Honda car, truck, van, crossover, or SUV, leaving your tires in the same position will cause some tires to have uneven wear. As the wear continues, your tires’ life decreases rapidly, costing you more money in tire replacement and other repairs. 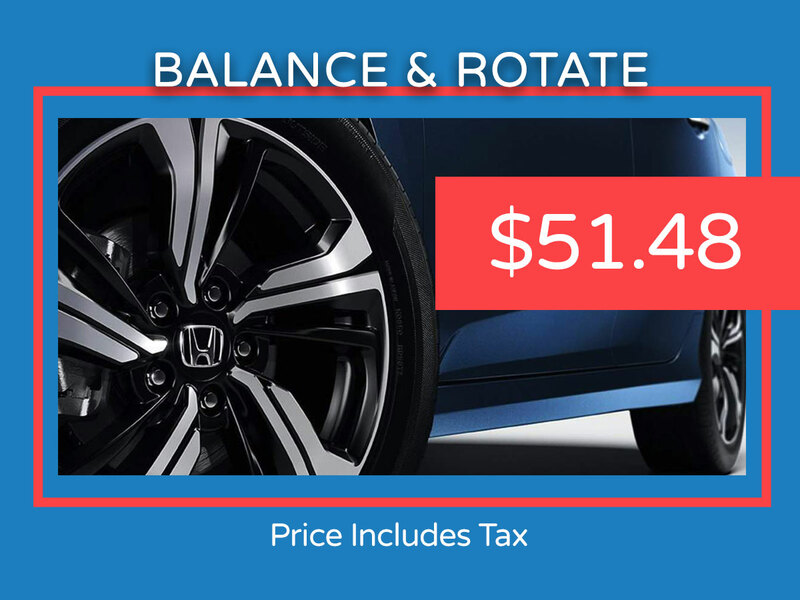 Do I need a tire Honda tire rotation service? A do-it-yourself visual inspection can often show uneven tire wear, but then how will you know what tires need to move where? 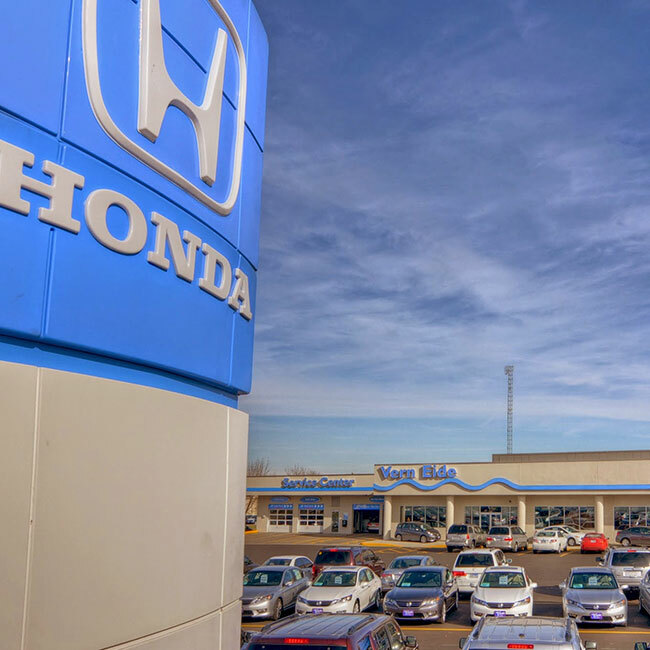 The best way to know that your Honda car, truck, van, crossover, or SUV needs tire rotation service is to have your tires inspected by a Honda certified technician. Uneven tire wear is detected through a visual inspection and tread depth measurement instruments. If uneven tire wear is detected, our Honda certified technicians will then develop the best rotation strategy to ensure even wear over time. 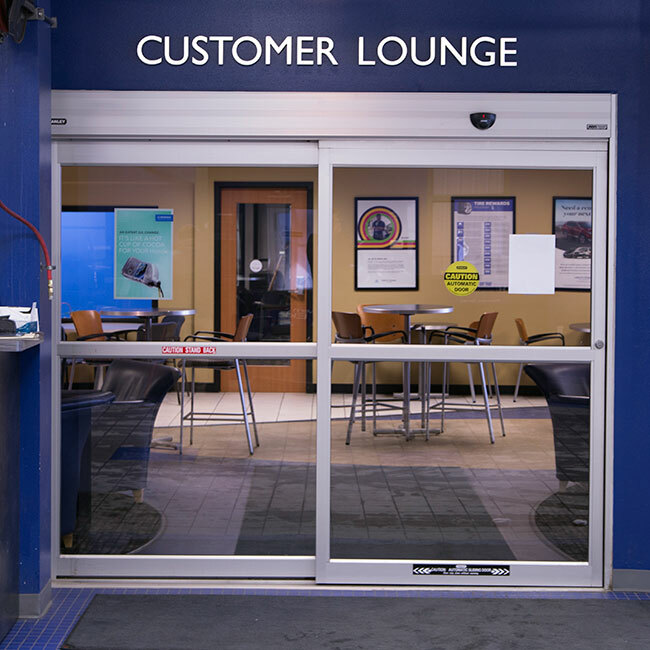 Only a Honda certified technician can be relied upon to develop the best tire rotation service strategy. It’s not worth it driving on tires with uneven wear. 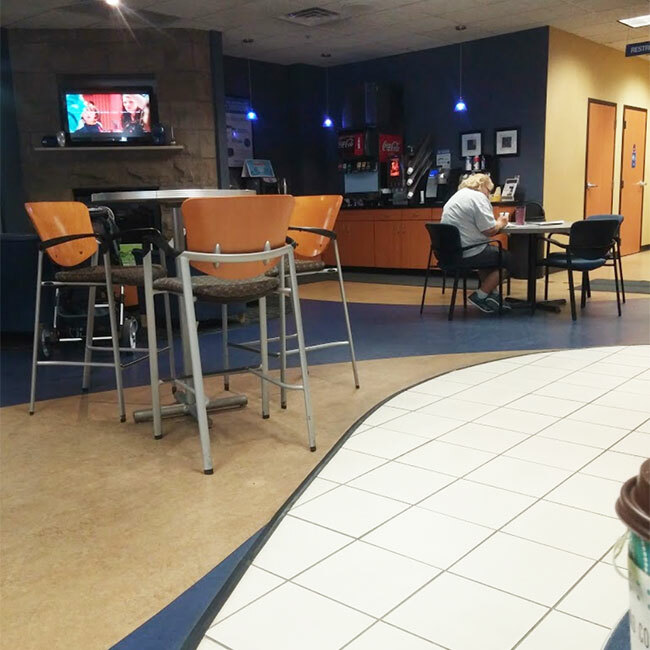 To save money and have the best safety, Vern Eide Honda Sioux Falls recommends an annual tire inspection with tire rotation service if applicable. 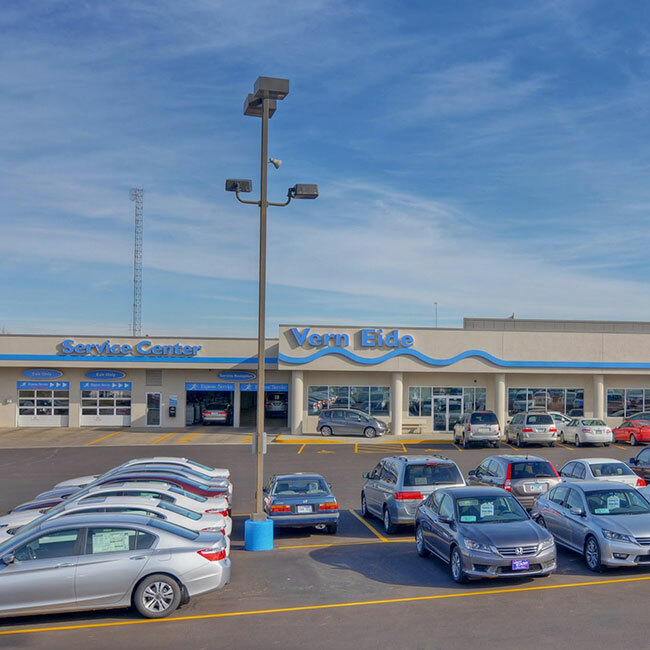 If you have not had your tires inspected by a Honda certified technician, schedule an appointment today at the Vern Eide Honda Sioux Falls service center. 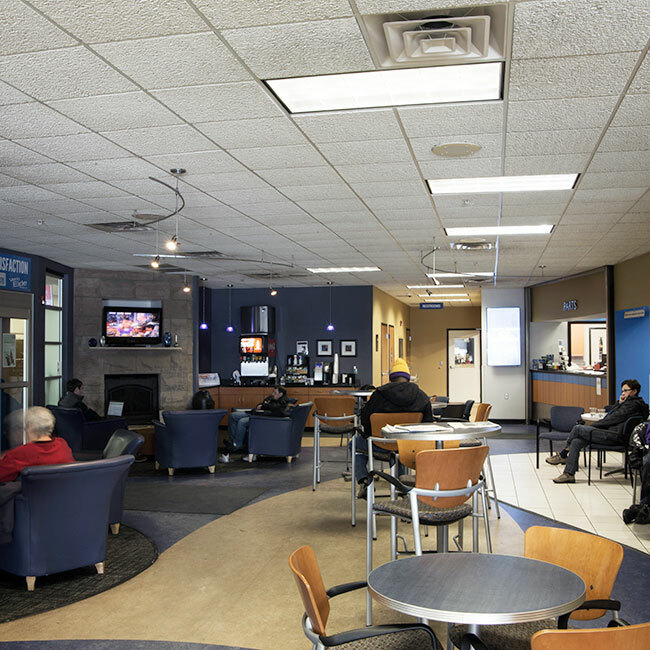 We will inspect your tires and develop the best tire rotation service strategy to prolong the life of your tires. 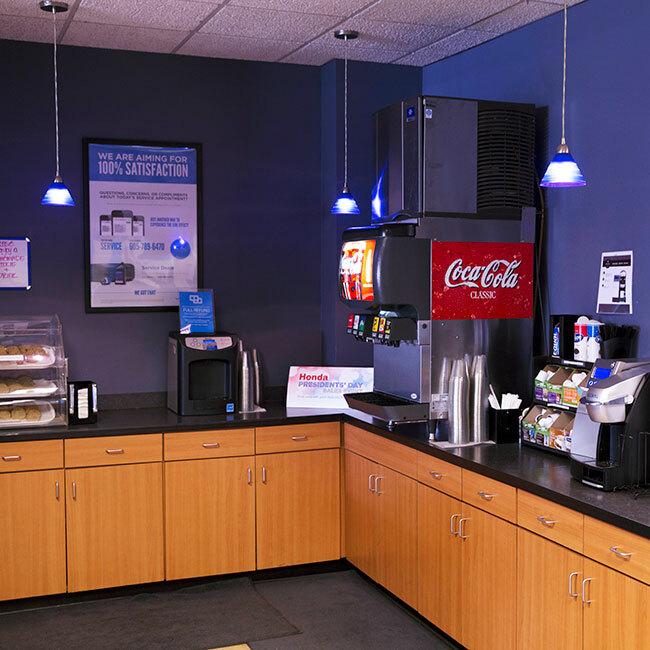 Take a break in our customer lounge with flat-screen TV and free Wi-Fi and enjoy South Dakota’s finest fresh baked cookies while we provide your next tire rotation service.